I seemed to spark some interest in Swedish-made Facit portable typewriters when I posted on the TP1 in late October last year. First, Richard Polt pondered on the quality of later models, and in April, by chance, I was given a Facit TP2. Sadly, this wasn’t in good working order, so I wasn’t able to make a sound comparison with the TP1. Not only was the TP2 not in good shape, but at the time I was putting it up against a lesser-quality TP1. Although the TP1 I had first posted on did, back then, belong to me, in the intervening six months I had passed it on. It was a magnificent machine, in near-new condition, with all the accouterments, and I had acquired it from the Salvation Army for a mere $25. Behind a Perspex layer screwed to the paper plate was very tastefully but prominently highlighted the name of the Australian distributor, Sydney Pincombe. At about that time my eldest son’s girlfriend’s best friend’s father (Jim Franklin) was coming up to his 70th birthday, and I knew from Emily that she wanted to give Jim something special as a gift. 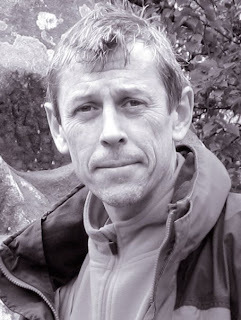 I also knew that Jim had worked for many years for Sydney Pincombe. It turned out the Facit TP1 was the perfect gift for Jim, and it rekindled his long-lost interest in typewriters. I have since regretted letting go of this particular machine, but it definitely went to a good home. And, as it turns out, one good turn led to another (or two, to be precise). 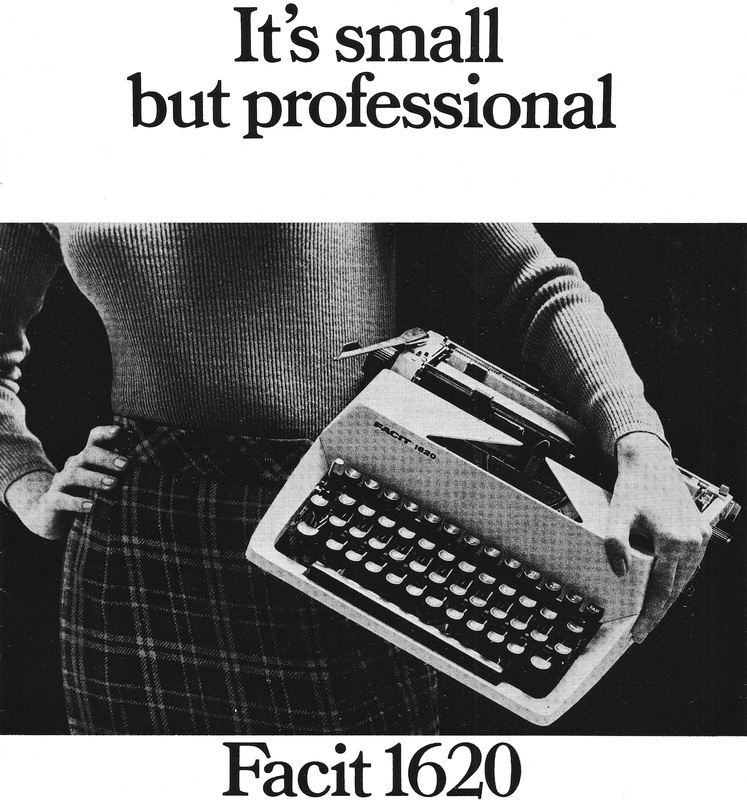 On June 8 this year, Rob Bowker, of Typewriter Heaven fame, very kindly alerted me through Facebook to a Facit 1620 portable typewriter for sale. So there was Rob in Wallingford, outside Oxford in England, letting me know about a typewriter for sale in Ainslie, a suburb of Canberra, about a 10-minute drive away from my home. 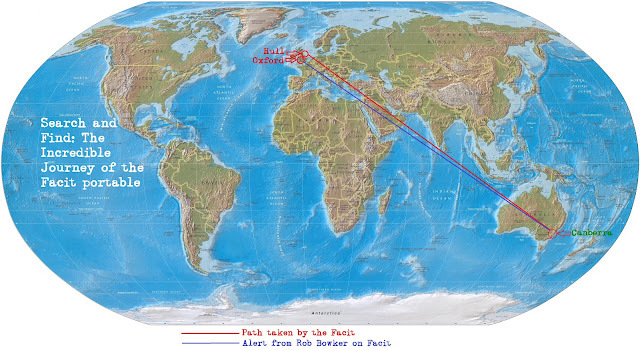 Yes, folks, from a 10,586 miles (17,036 kilometres) distance, as the crow flies (and it would take a passenger jet 22 hours), my attention was drawn to a typewriter sale about six miles (10 kilometres) from where I live. As regular readers of this blog might recall, Adwoa Bagalini in Geneva (who also, by the way, has spotted a Facit 1620 for sale - although I don't know whether she bought it) has alerted me to three typewriters (Condor, Rexina and Bar-Lock portable), but these have been for sale in Britain and the US, not practically next door! I called the woman selling the Facit, for which she wanted $50. I thought that was a bit steep, but since we were still on a Facit bent, and this was a model I hadn’t seen before, I decided to at least take a look. I must confess I was expecting a much larger machine, but out of its case the Facit 1620 is actually slightly smaller and lighter than the TPs. That was one pleasant surprise. Not so pleasant was to find the machine out of action. There was a time, not all that many years ago, in the early phases on my typewriter collecting frenzy, that I would have impetuously handed over the $50, grabbed the typewriter and left – only to get home and find I had spent good money on a dud. But, happily, that’s not the case any longer. On this occasion, I asked to look at the typewriter. When we opened the case, we soon found that the carriage was stuck in place and no amount of effort by either the seller or myself could shift it. To cut a long story short, the women realised she wasn’t going to get $50 for a machine that didn’t work and we came to an arrangement at a much, much reduced price. All the while I was thinking there was a chance I would be able to fix the machine at home in my own good time and with my own tools. But no such luck. 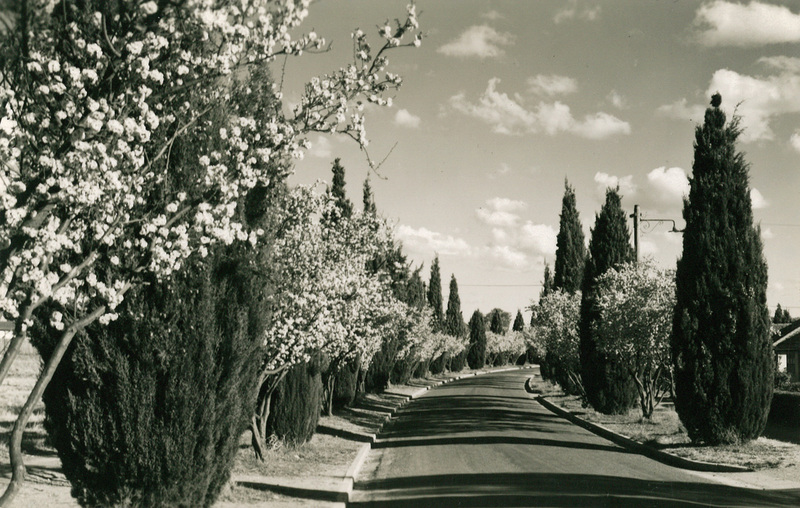 Then I remembered Jim Franklin and his many years of experience working as a salesman-technician with Sydney Pincombe, and with Facit typewriters. Could Jim fix it? Would he even want to try, after all these years away from the typewriter industry? I had told Rob that, to add to the intrigue of this typewriter – me having been alerted to its availability in a close-by suburb by someone 10,000 miles away – it was actually bought in England! 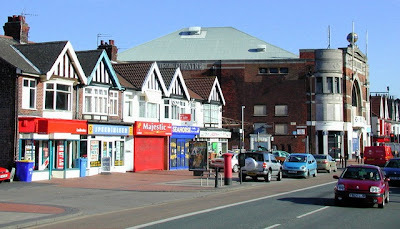 It was sold by Peace & Taylor on 31 Anlaby Road, Hull, in the north-west of England. As the crow flies, that’s just 140 miles (225 kilometres) from Rob’s home, a small hop, step and a jump compared to the 10,000 miles Rob was from me. Well, as events turned out, Jim attended the opening of the typewriter exhibition and gave me the good news. Yes, his work on it had ensured the Facit was well on the way toward being fully functional once again. Duly, last Saturday evening, the Facit 1620 was returned to me. I immediately opened the spacious case and started typing. What a revelation! I was thrilled with it! While awaiting its return, I had of course read as much as I could about this model. There isn’t a lot out there. 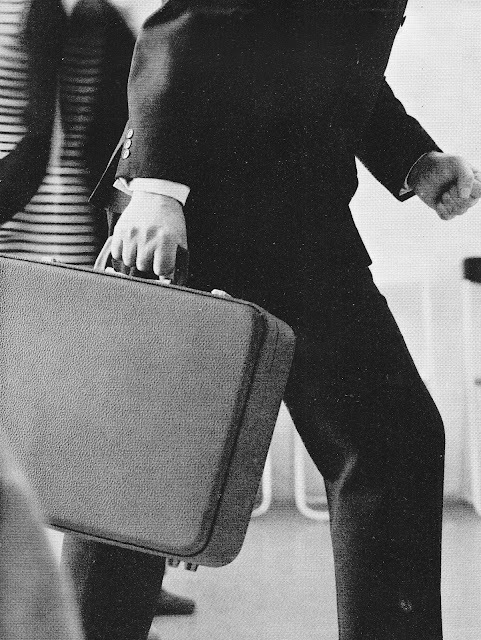 In fact, about the only detail is contained on Will Davis’s Portable Typewriter Reference Site. But I was to discover that, in this one instance, Will and I had had completely conflicting experiences with a typewriter (or typewriters). 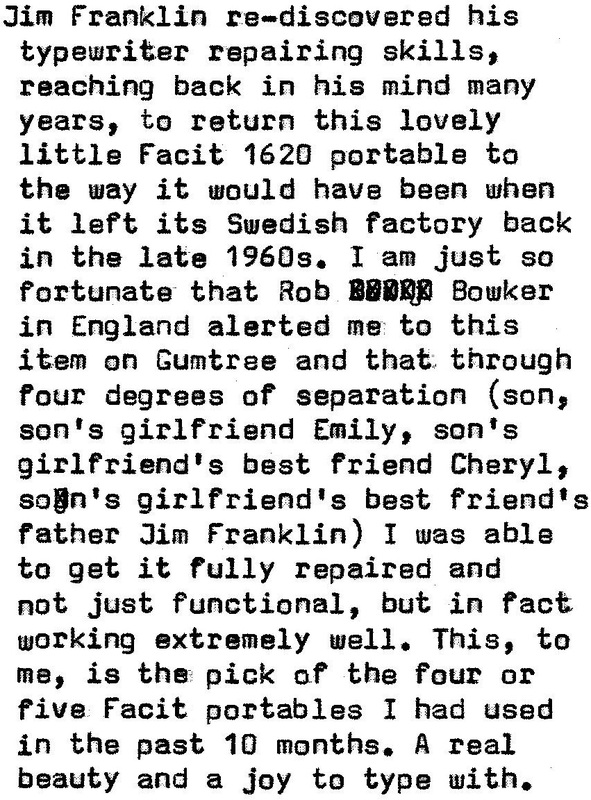 I feel certain that what Will was talking about in terms of misalignment or maladjustment in an inexperienced disassembly was exactly what was wrong with my Facit 1620. In fact, Jim Franklin asked me if I had removed the carriage, and I was able to assure him I hadn’t. 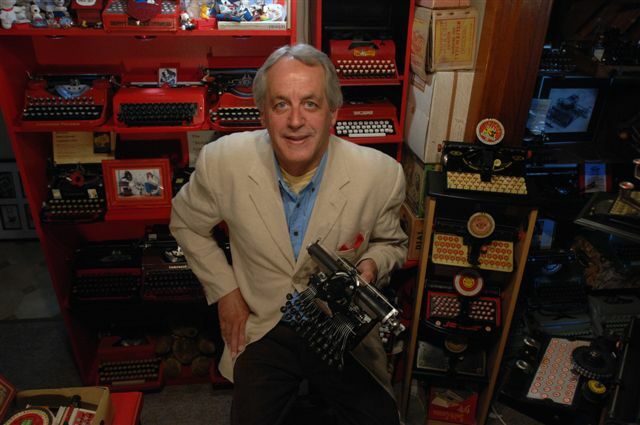 Thankfully, Jim’s vast experience with these typewriters ensured he was able to reassemble it properly. Getting back to Will’s point, I hadn’t been able to make a fair assessment between the TP1 and TP2, but had found the first TP1 I posted on very hard to beat. 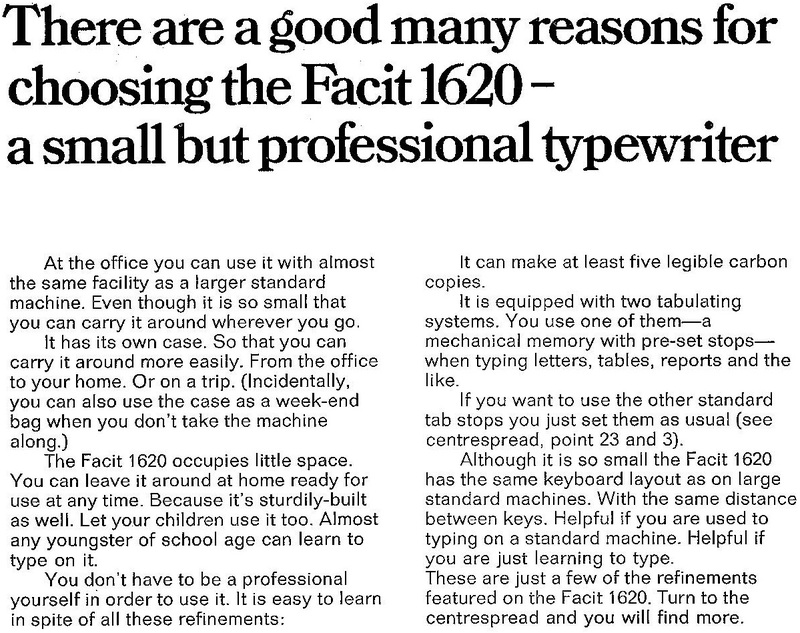 But now I have found something that might beat it – the Facit 1620 (the sans serif typeface being the one drawback). The Facit 1620 I have must be totally opposite to the one Will tried. Mine is extremely well made, with no sign of less expensive parts when compared to the TP1 or TP2. It seems to me to be at least as well made as the TP1 and TP2, a flawless typing machine that is one of the best typewriters I have used. It is very much, as its promotional material suggests, "a small but professional typewriter". I have indeed spotted about three Facit 1620s for sale over the last year; they seem to have been a popular model here. Unfortunately, every single one of them has been frozen solid, and like you, I am not in the practice of handing over good money for duds. I also don't have access to a former Facit repairman, unfortunately - lovely that your friend fixed this one up for you! Looks like it types beautifully now. What a fine typospherious story! Thanks for sharing. I wonder why these machines get frozen up? How weird is this? 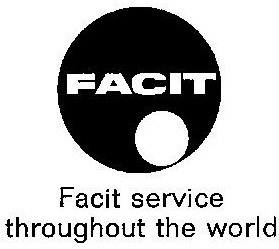 I honestly just purchased a Facit 1620 today! Not even two hours before reading this post. Awesome. Looks like it is the version that Will Davis has on his site, as opposed to the one you have shown here, but I am sure it is as nice as you say. So great to have a Facit repairman around, eh? How convenient! Thanks for another wonderful post. I now have Facit number 3 to add to my collection. I am working on a TP2 and my get a 1629 first since they seem more plentiful and less expensive. I had little interest in these since I always read that they were of lesser quality than the TP1 or TP2. Quite a remarkable story. Good looking out Rob! Any word on how it was repaired? I'm assuming that what's freezing them up is the choice of lubricant. Old Agfa cameras from the 1950s are known for having their lenses seize because of the lube that Agfa used back then, as opposed to other manufactures, whose lenses are still just as easy to turn as the day they were made. I have one for sale here that I'm interested, and indeed, found this post because I looked it up. I am willing to attempt to free it up. With an Agfa, it takes the right solvent, a pair of pliers and some patience and you can get it moving again enough to take it apart and then clean it and replace the grease with something better. But, I don't even have $10 to waste on a real dud. Facit 1620 was also produced in polish arms factory called Radom Łucznik. They made them for Facit, probably as subcontractor. But later they acquired licenses and made it as Łucznik 1301 / 1302 (with TAB), 1303 (wider rack), and 1304 (also with TAB). There are plenty of this typewriters on polish market :) I've seen them also with russian alphabet. I have bought one, hardly ever used. They were made from around 1970 till 1990. I'm not sure about the quality difference... My works very nice, but springs are noisy. I've read somwhere, that polish version are heavier, is made from cheaper materials and basically quelity is lesser.